A creative space, in an historic place. 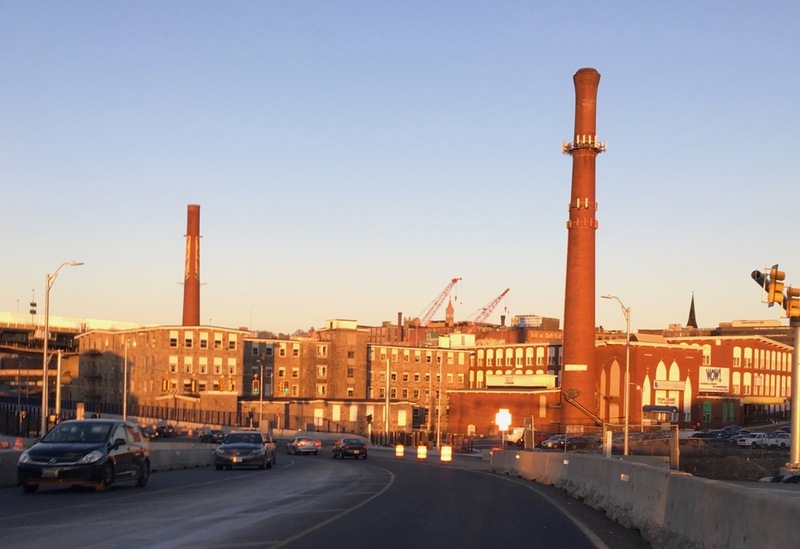 Smokestack Studios is a collective studio of artists housed in Fall River’s historic Metacomet Mill. The studio was established in 2007 when Rosanne Somerson, Alphonse Mattia, Charlie Swanson, and Eck Follen merged their studios together to form a collective space. Since then, the studio has housed numerous artists working in a variety of mediums and styles. Metacomet Mill, built in 1847, is Fall River’s oldest standing textile mill. It sits directly above the Quequechan River, and looks out under the Braga Bridge into Battleship cove. The studio houses individual artist spaces, as well as a shared comprehensive woodshop, metalshop, spray booth, kitchen, and gallery space. All studios are equipped with compressed air. Rental rates include access to shared spaces, tools/machines, and utilities.